DONATE – The horses NEED all of us! 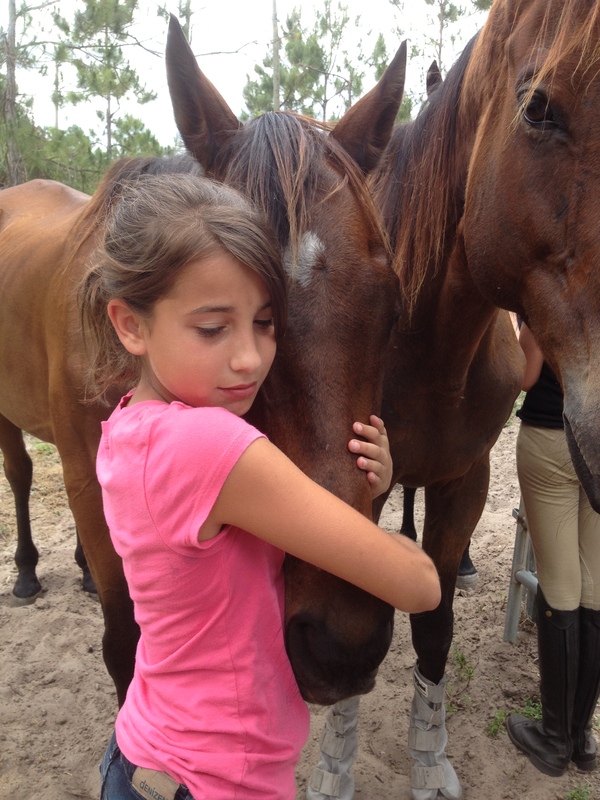 Horse Rehabilitation/Retraining/Rehoming We take injured horses directly from the track, or from training farms, rehabilitate them, and help them transition to local families in Lee and Collier Counties looking for trail horses or companion horses. Most of the horses need 6 months to a year of “time off” and rehabilitation due to their injuries. Typically these might include Suspensory injuries, bowed tendons, fractured sesamoids and slab fractures. Many of these horses are refused by track funded rescues and have nowhere to go. HELP FEED HORSES like Ariel B She was injured racing, her leg is so damaged it was unable to be repaired by surgery, her knee is crushed on one side. She requires a year of rehab at a minimum. Other than racehorses, we occasionally take in other breeds of horses and also help out horses that have been abandoned or starved and are in need of rescue. Other breeds account for about 20% of the horses that come here. This work is time consuming and expensive but very rewarding to see these athletes go on to second careers with local families that make them part of their families. If you can’t adopt a horse, check this out! Each year we increase our outreach and educational programs, from the ASPCA event, how to adopt a horse to hoof care, retraining, saddling fitting, equine dentistry, meditation, massage, and training workshops. In 2017 we hosted our first, low cost, microchip clinic! We travel with the horses, to show how great an off track thoroughbred is, including Rural King, the Pioneer Museum at Robert’s Ranch, The Ridgewood Cafe, Marco Island Country Club, Momentum Brewhouse, Sheriff’s Night out (Collier County) churches, parks and community events. Our comprehensive program to educate the public on better and kinder ways to interact with horses. LOTS of programs for kids! These build confidence and focus and encourage kids to be independent.